Lavender Incense by Lavender Fanatic Products and Aromatherapy. any room in your home smell wonderful. 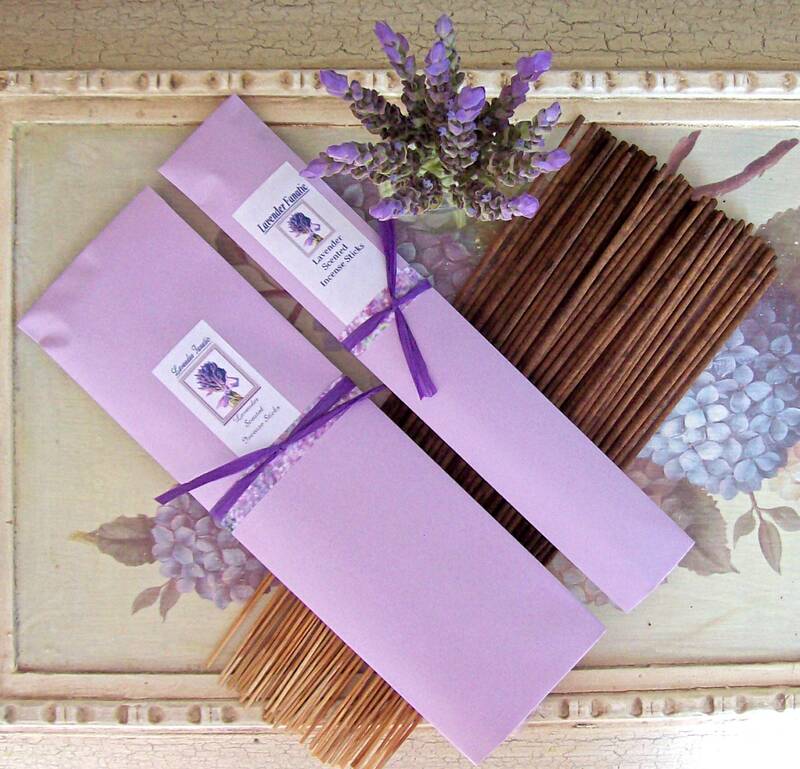 Sold in packs of 50 incense sticks.